A wallet is just a wallet, right? That is until someone innovates something better. And, as you guessed, that’s exactly what Exentri, the Norwegian wallet company capturing everyone in-the-know’s attention, has gone and done. Although they feel new, Exentri has actually been in the wallet-making business for more than two decades. Committed to creating high-quality products with unique features, this Oslo-based brand isn’t afraid to innovate. And, more importantly, they know exactly what customers need right now. Unlike most established brands that have been successful for multiple years, Exentri is unique because it deliberately keeps its product line small. Not wanting to create products just to fill some invisible void, Exentri sticks to its two core designs, backing them up with refreshes by introducing new colours and technology (yes, this is something wallets have these days!) so that they’re as relevant now as they were ten years ago. 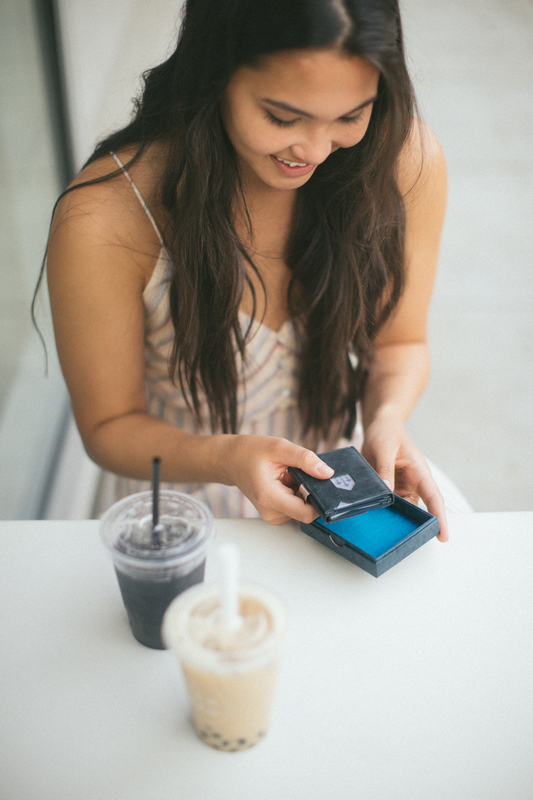 The Exentri Wallet and Exentri City have been designed for both men and women. 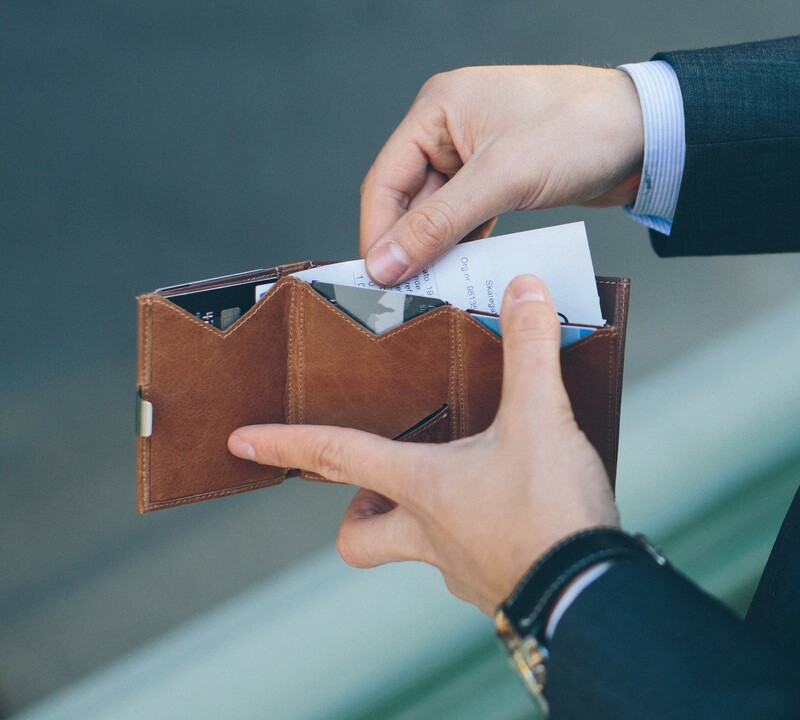 Sleek and simple, what sets the Exentri wallets apart from others you’ll find on the shelves of department stores is their unique list of features, most of which focus on functionality. The best selling Exentri Wallet gives you access to many different cards at once, making it easy to instantly find exactly what you need. The Exentri Wallet also has a secure pocket for bills, etc, and, because it’s crafted from genuine leather, it looks as good as it feels. 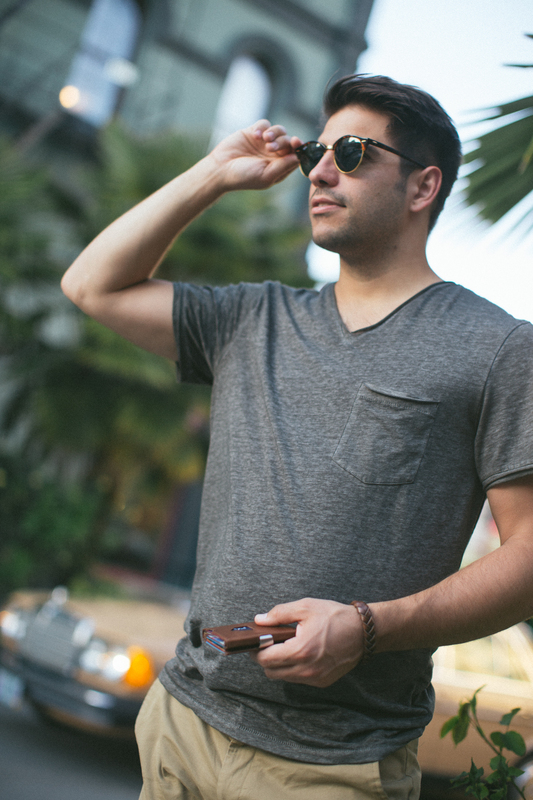 Small finishing details, like a stainless steel locking device, ensure that it lasts longer than other wallets made from lesser quality materials. 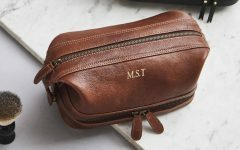 The perfect size for pockets and clutch bags, it’s big enough to hold what you need without any noticeable signs of wallet bulk. 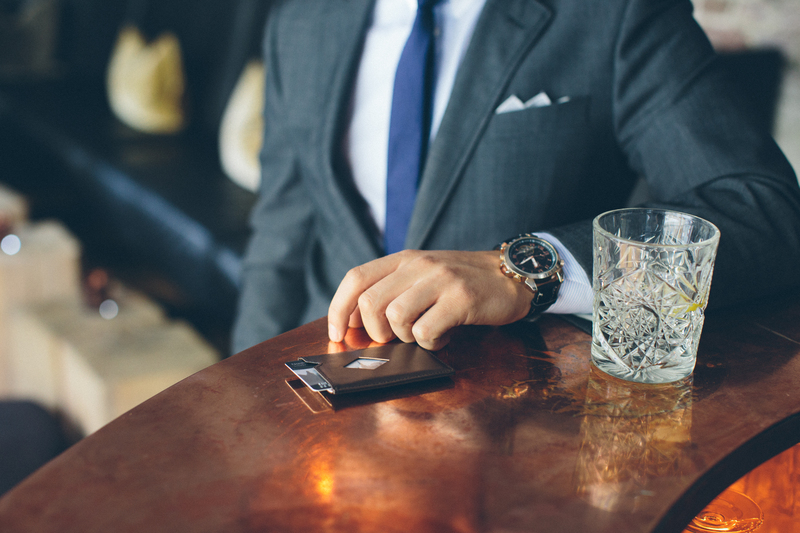 But, what makes these wallets “techy” is their smart RFID blocking ability. This feature ensures that your card information is secure when you’re travelling or simply walking around getting about your day. This feature is the best way to fight back against modern-day thieves who are capable of stealing your credit card information with remote devices. And, if you’re looking for a slightly smaller option, Exentri has that too. The Exentri City is a small, practical card holder that is designed to hold your most necessary cards. When you only need to bring a few cards with you (think ID, credit card and business card), the Exentri City is the perfect choice. 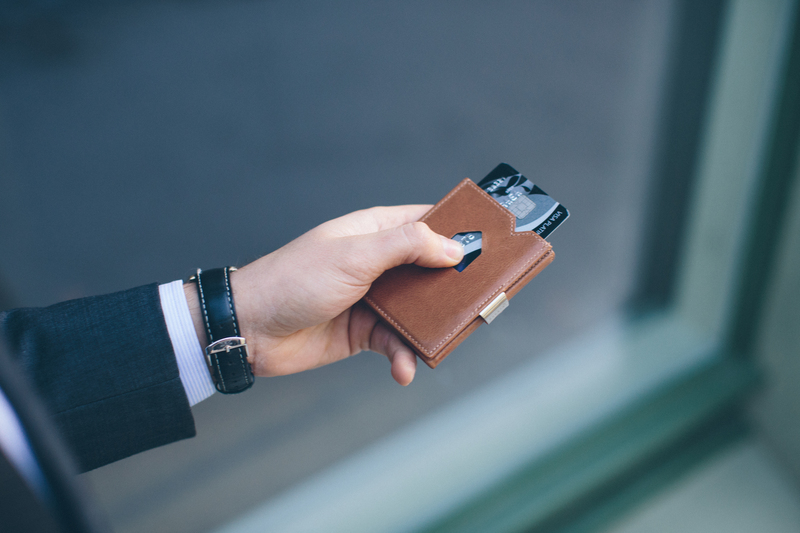 Capable of storing three cards, it’s cut from the same genuine leather as the Exentri Wallet and finished with the same stainless steel clasp. 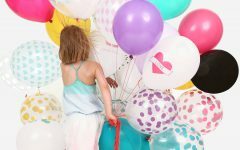 Pink Biscuits Fabulous Range of Kids Party Accessories!